• Become the Coach and GM of your favorite MFL team. Win multiple championships to become the league’s next Dynasty! • Build your own Legendary Players by earning player XP and investing it in player attributes. • Fully customizable playbooks let you change every Defensive, Offensive and Dirty Trick play in your team’s playbook so you can tailor your playbook to your playstyle! 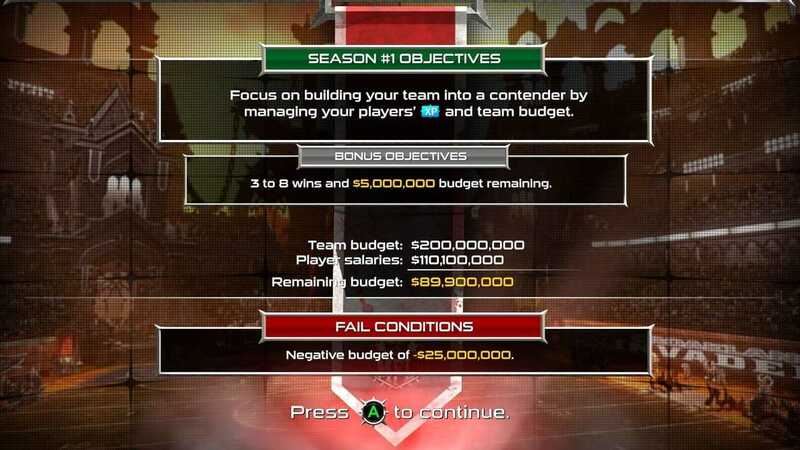 • Manageable roster and team salary caps let you customize your team, starting lineup, and your player salaries. After all, Legendary Players command legendary pay! • Player trades and free agent signings make it possible to cut useless ballast from team’s roster? Have extra cash in your budget? Spend it on free agents or trade up to better players! Copyright © 2014 - 2019 SocksCap64, All Rights Reserved. Logos, Trademarks, Pictures Belongs To Their Respected Owners. Powered By WordPress. 101 Queries in 0.627 seconds.